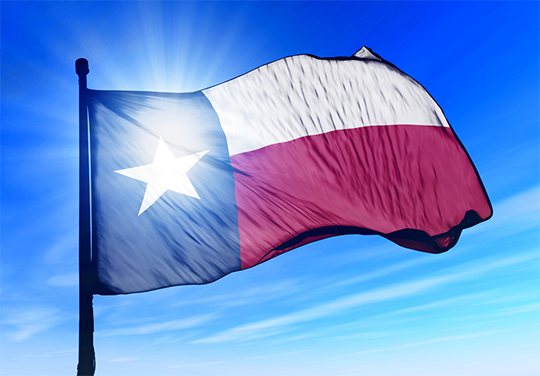 XL Pro specializes in seven key staffing industries in Texas. Discover the talent we find. Explore the careers we launch.